Who is on my Integrated Support Team and what do they do? You are here: Home \ Portfolio Items \ Who is on my Integrated Support Team and what do they do? 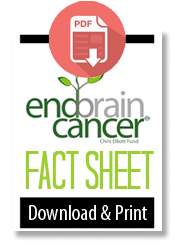 You are not alone in your brain tumor diagnosis. A true brain tumor center will offer an Integrated Support Team for brain tumor patients. This team provides emotional and support beyond the doctor’s office. What is an Integrated Support Team? This is a team of individuals and specialists that work with patients and families to help grapple with emotional and non-medical concerns related to having a brain tumor or brain cancer. This team does not help with standard medical care needs, but with day to day emotional and additional needs taken care of by a social worker or patient care coordinator on staff at the brain tumor center. The patient coordinator manages schedules, appointments, facilitation of communication with family members and oversees patient education and support group activities. 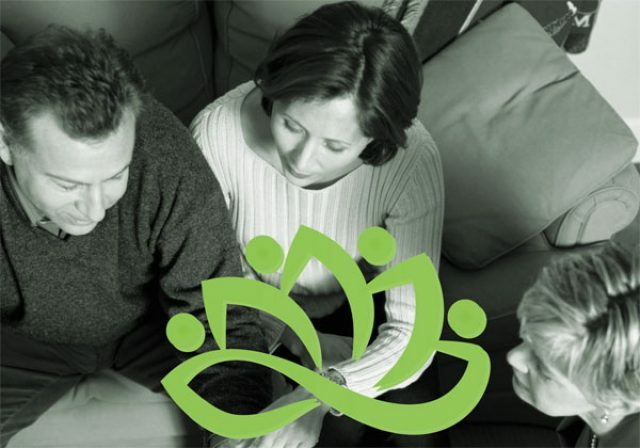 What do I do if my brain tumor center does not offer an integrated support team or program? 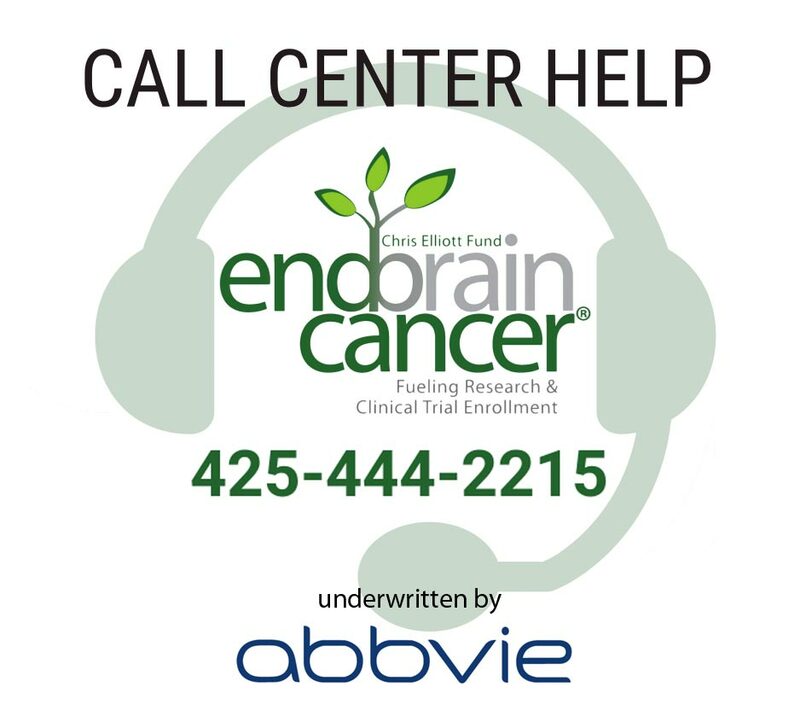 Call or email the Chris Elliott Fund and we will work directly with your brain tumor center to help you get this set up. Our patient support services center can help! What is the difference between an Integrated Support Team and a Multi-disciplinary Team Approach to treating my brain tumor?